These beaded newels are normally used for deck installation. 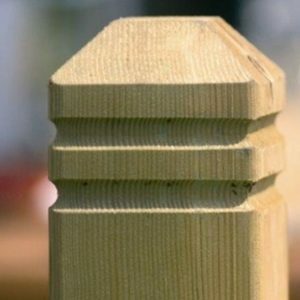 They feature a squared profile with one, or two lines, of detail routed out at the top of the post and a truncated pointed top. They present an attractive, contemporary alternative to square posts. 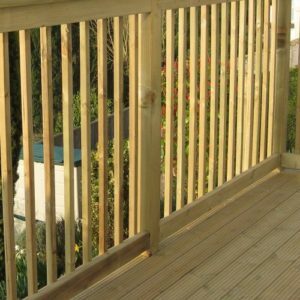 Sometimes decking posts do not have to be dug in, or come into ground contact. 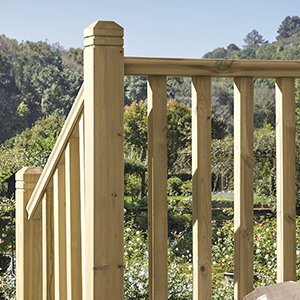 Therefore we also stock beaded newels in 1.25 metre lengths for bolting onto decking framing. 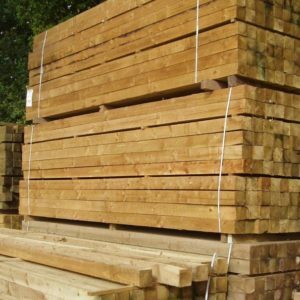 These posts are pressure treated, they may be damp when delivered. 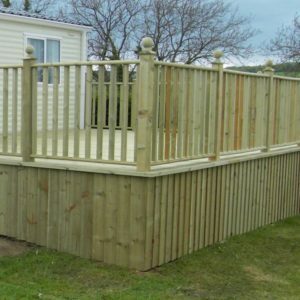 We store all our tanalised timber outdoors, these planed shorter lengths do have some cover outdoors. Once the installation is finished it would be advisable to apply an extra coat of preservative or water repellent. 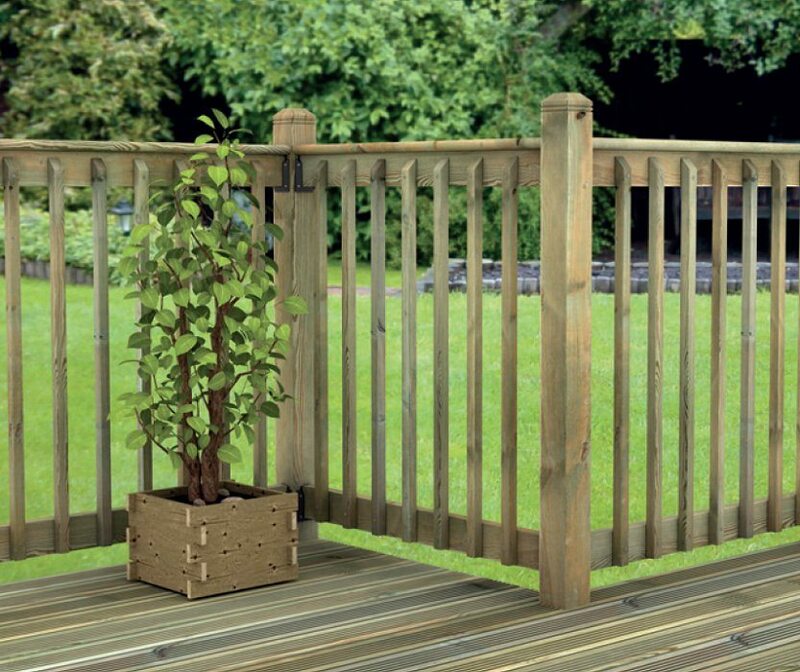 This will slow water absorption and give the decking and balustrade timbers a more uniform colour and appearance. 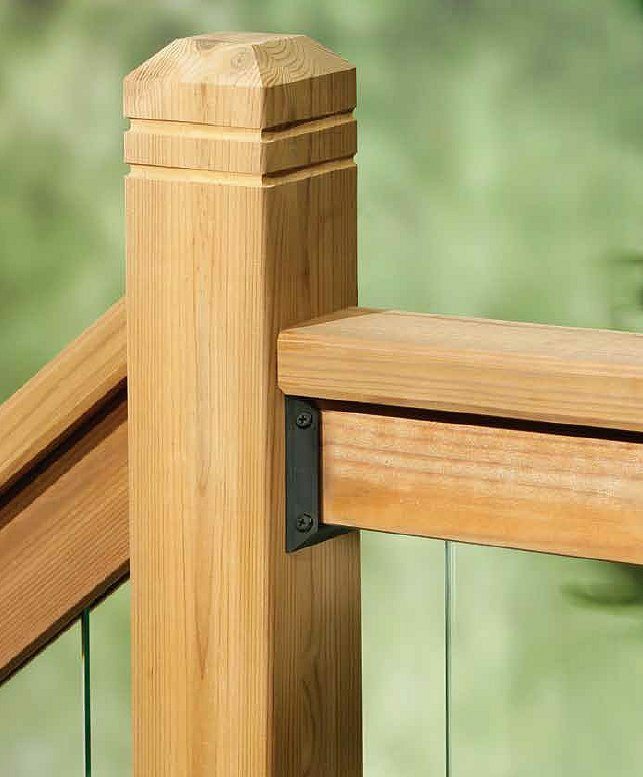 Under no circumstances should the base of the newel post be cross-cut. Any holes drilled (e.g. for rope) should be treated with Ensele according to the manufacturers instructions.